Theodore Spradley III, born in 1949, graduated from Mobile County Training School (MCTS) in 1967. While attending MCTS, Theodore Spradley participated in three sports: football, basketball, and track and field. Theodore Spradley III, born in 1949, graduated from Mobile County Training School (MCTS) in 1967. While attending MCTS, Theodore Spradley participated in three sports: football, basketball, and track and field. He was a member of the 1966/67 MCTS state championship football team, which maintained a perfect record throughout the entire season. After graduating high school, he received an athletic scholarship to play basketball at Tuskegee Institute (now Tuskegee University), but eventually switched his scholarship to track and field in which Spradley garnered many accomplishments. After college, Spradley became a science teacher and coach for the Mobile County School System, in addition to working with the Mobile Recreation Department. Mr. Spradley was inducted into the Tuskegee University Athletic Hall Fame in 1997. 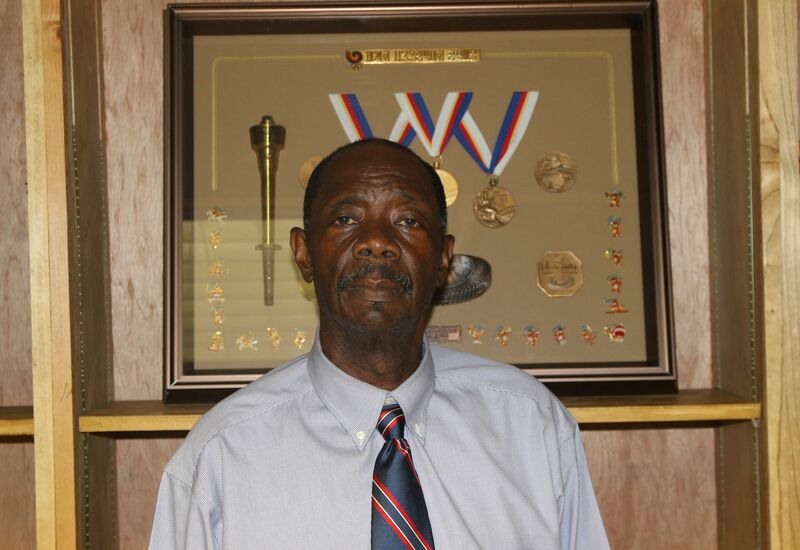 Spradley also founded Port City track club in 1999 to help young people develop in the sport of track and field. 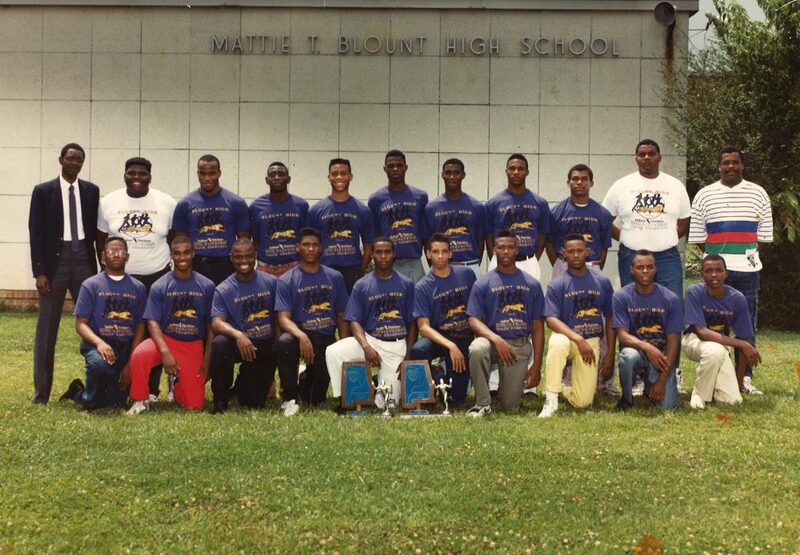 Head Coach Theodore Spradley and Blount High School’s Track and Field Team in 1989. First state championship in the history of the school. Theodore Spradley III won six state championships (indoor/outdoor track and field) for Blount High School in the span of four years. He was the first coach to win a state title for the school in any sport. In addition, Spradley was voted Teacher and Coach of the Year multiple times throughout his teaching and coaching career.